Olivia Taylor-Jones, daughter of notorious serial killers, has just taken refuge in the secluded town of Cainsville when she finds a dead woman -- dressed to look like Olivia -- in her car. When the body vanishes, she convinces herself it's just another omen. 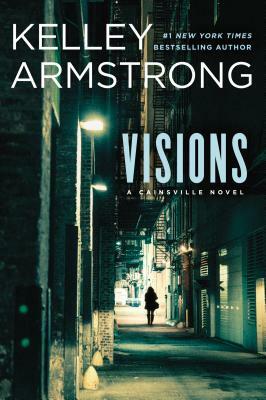 But then she learns a troubled young woman with connections to Cainsville went missing just days ago -- the same woman Olivia found dead in her car. With the help of her recent and unlikely ally, Gabriel Walsh, Olivia sets out to uncover the truth, but her efforts place her in the crosshairs of old and powerful forces.